D.E.S.I.G.N. is a fascinating review of 69 of the most innovative household items from the past 150 years – from the classic to the most crazy. These are icons of design from the most eminent designers in the world, from the ‘Le Corbusier’ chair by Philippe Starck, to the ‘Puddle Vase’ by Aalto. Through light and witty descriptions, colorful anecdotes and bold illustrations, D.E.S.I.G.N. entertains, amazes and teaches us about the origins, aesthetics and form of objects that surround us. I LOVED THIS BOOK! 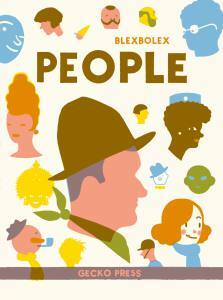 This book was so awesome and detailed, it is perfect for everyone in the family! Baby: look at the amazing pictures, Sister/brother: learn new facts and be smarter than your parents. Adults: Get inspiration for your house. 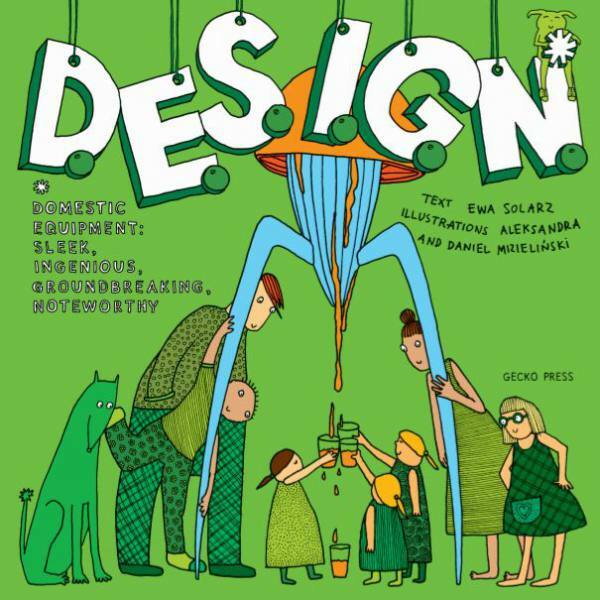 Whilst the book is obviously aimed at children, the witty descriptions mean it could make a good gift for adults with an interest in design and a sense of humour. This book has sat on my coffee table all over the summer break and must have been thumbed through (sometimes on return visits as well) by what seems like constant processions of visitors – of all ages. There’s a wealth of information about each object, all presented in a humorous and appealing fashion. Design as never seen before! You will be amazed at how much you will learn – and the fun you will have on the way! Bursting with colour and illustrations, with a clever contents page in the form of a diagram of a house…It will make you look at the things in your home in a whole new way. Teaches the origins, aesthetics and form of objects that surround us, and teaches in the most entertaining and light-hearted way. Pick it up for flick through and I guarantee you will be compelled to read every page in all its detail. This is really a great book for any child over eight to start to uncover the world of art and design. It is easy and fun to read, while showing relationships between use, form and inspiration. To really get back to basics, this charming Gecko Press picture book introduces readers aged ‘8 to infinity’ to 69 objects – ‘only things that can be found at home’ – and uses symbols to indicate the designer’s home country, date of making, material, and its use, such as ‘for sitting on’, ‘for sleeping on’, ‘for playing with’. It manages to be amusing and educational in one pop. Features everything from the uber-cool – Philippe Starck’s lemon squeezer – to the life-changing – Yves Behar’s small green ‘one laptop for all’. Entertaining and educational. 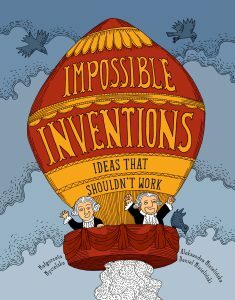 Although this is a book for children I can imagine plenty of grown ups who would find it fascinating. It’s a wonderful dip in and out book and I actually found myself keeping it in our washing basket in the bathroom so I could have a quick read whenever I needed to spend a penny! With its interest range correctly defined as from eight years to infinity, DESIGN is a splendid book for browsing, with every page full of inspiration. D.E.SI.G.N. lives up to its full title: Domestic Equipment: Sleek, Ingenious, Groundbreaking, Noteworthy. The superb design of this attractive hardback publication does justice to its subject. The perfect book for those inquisitive children, especially boys, who want to know how things work, and adults will love it just as much as children. One of my top nonfiction books for children of 2011. D.E.S.I.G.N. is a fascinating review of 69 of the most innovative household items from the past 150 years – from the classic to the crazy. They include icons of design from the most eminent designers in the world, from the Le Corbusier chair by Philippe Starck, to the Puddle Vase by Aalto. Through light and witty descriptions, colourful anecdotes and bold illustrations, D.E.S.I.G.N. entertains, amazes and teaches us about the origins, aesthetics and form of objects that surround us. A companion to the wonderful H.O.U.S.E. which Gecko Press published last year. One of the things I really love about D.E.S.I.G.N. 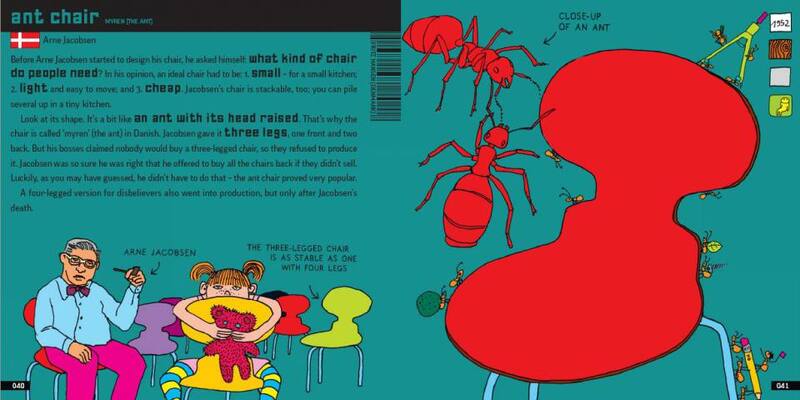 is that the illustrations are appealing to children, but the author hasn’t dumbed down the information. There are 69 of the most innovative household items from the past 150 years in D.E.S.I.G.N. and I had no idea that most of them even existed. The illustrations are quirky, every page is full of bold colours, and there are diagrams showing you how each object works or is supposed to be used. There is a handy key at the beginning of the book showing you what each of the symbols mean throughout the book. These symbols on each page tell you what the object is made of, what it can be used for and which country the designer/inventor is from. There’s also an index in the back to help you find your favourite objects. D.E.S.I.G.N. is a book that you can come back to again and again, and discover something new each time. 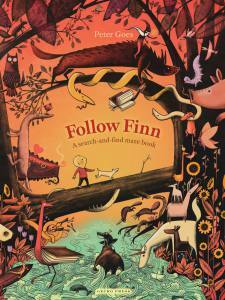 It’s the perfect book for those inquisitive children, especially boys, who want to know how things work, and adults will love it just as much as children. 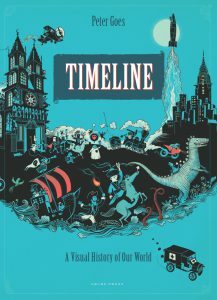 One of my top nonfiction books for children of 2011.